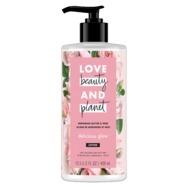 Love Beauty & Planet Murumuru Butter & Rose Delicious Glow Body Lotion Recommended? You Betcha! 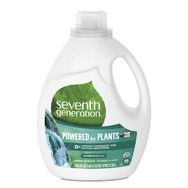 Seventh Generation Laundry Detergent - Alpine Falls Recommended? You Betcha! 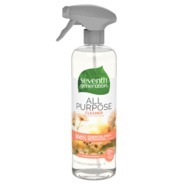 Seventh Generation All Purpose Cleaner - Morning Meadow Recommended? You Betcha! Seventh Generation Glass Cleaner - Sparkling Seaside Recommended? You Betcha! 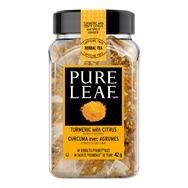 Pure Leaf Turmeric with Citrus Recommended? You Betcha! 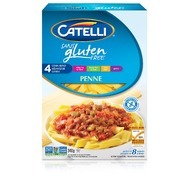 Catelli Gluten Free Penne Recommended? You Betcha! 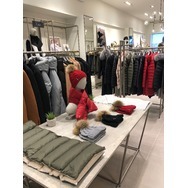 Soia & Kyo CORALIE Waterproof Rain Jacket Recommended? You Betcha! Soia & Kyo (Square One, Mississauga) Recommended? You Betcha! 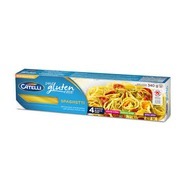 Catelli Gluten Free Spaghetti Recommended? You Betcha! 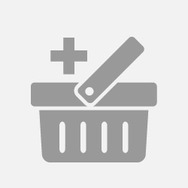 AXE Dark Temptation Antiperspirant Dry Spray Recommended? You Betcha!